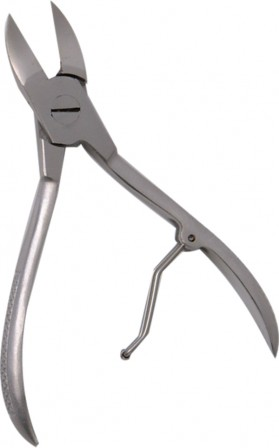 Toe Nail Clippers, Nail Pliers and good quality toe nail scissors that are able to cut the most difficult of nails. 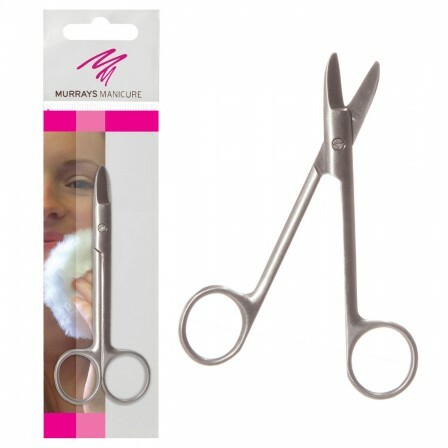 Murrays Manicure Toe Nail Scissors. The long loop handles allow the whole hand to be used for controlling the scissors, which is ideal for those with a weak grip. 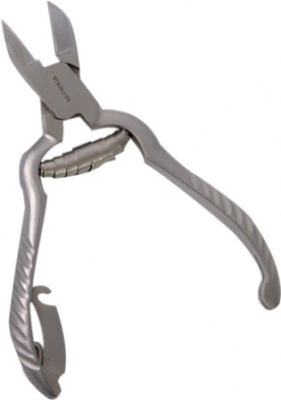 The extended shank helps users who have difficulty bending and the angled blades give a good cutting position, with the top blade being slightly serrated to stop it slipping. The blades are made of stainless steel. Overall length 200mm. 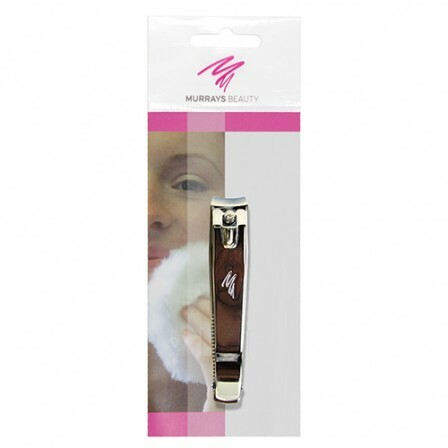 Blade length 30mm. Weight 55g. 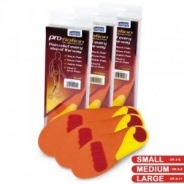 Oakville Care Centre keep a range of extra roomy Cosyfeet hosiery. These include Hold-ups, Ankle High, Knee High and Stockings. See below for the Cosyfeet Hosiery range. 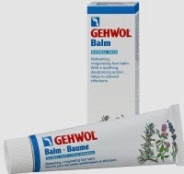 GEHWOL Balm for Normal Skin is rapidly absorbed, leaving behind the pleasant sensation of well-cared skin. Additional support for people who are able to partially weight bear.